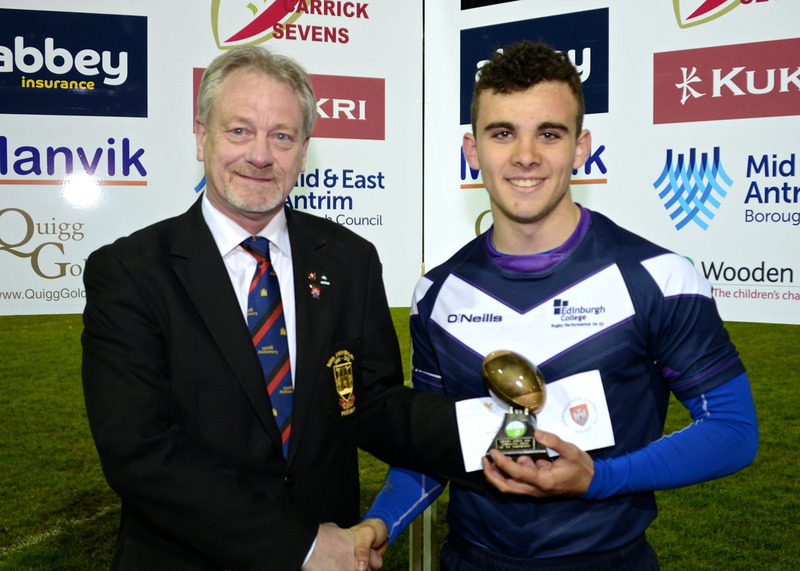 Check out the latest images and pictures from Carrickfergus RFC matches and events. 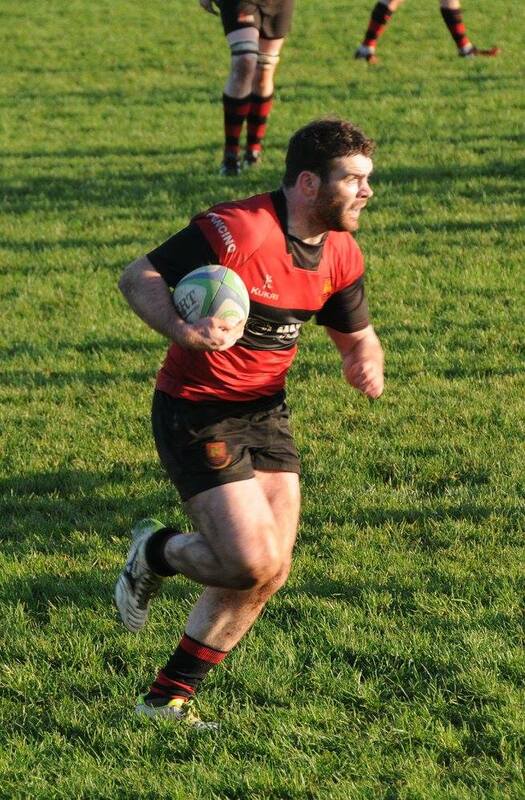 Highlights from the end of season game on 7 April 2018. Highlights from Carrick's win vs Coleraine. 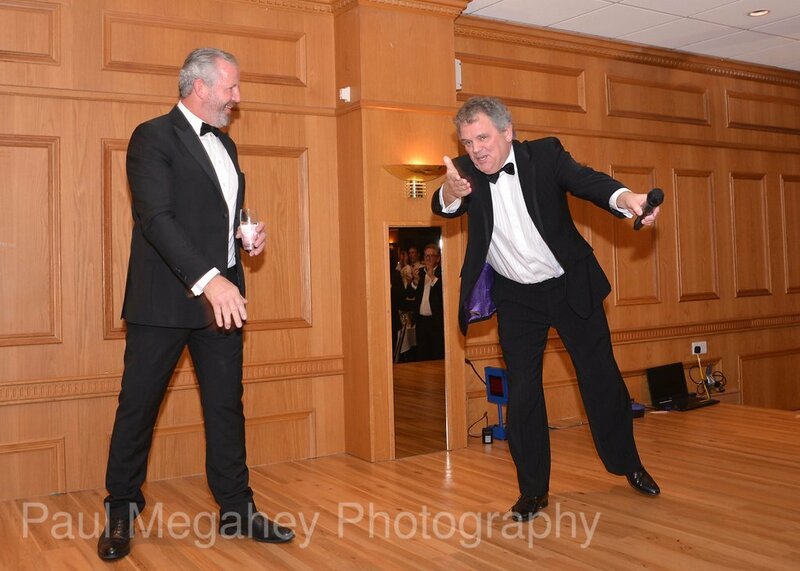 Highlights from the 2017 event with Sean Fitzpatrick. 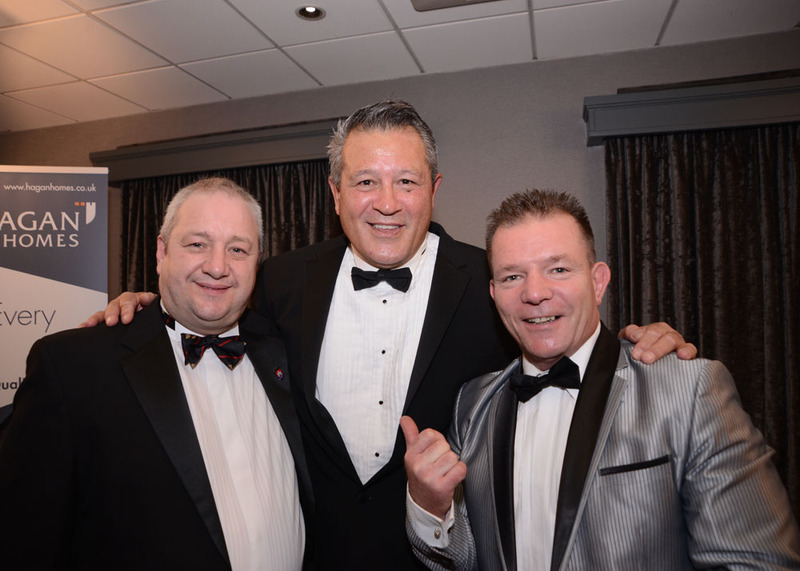 Highlights from the 2016 event with Zinzan Brooke. 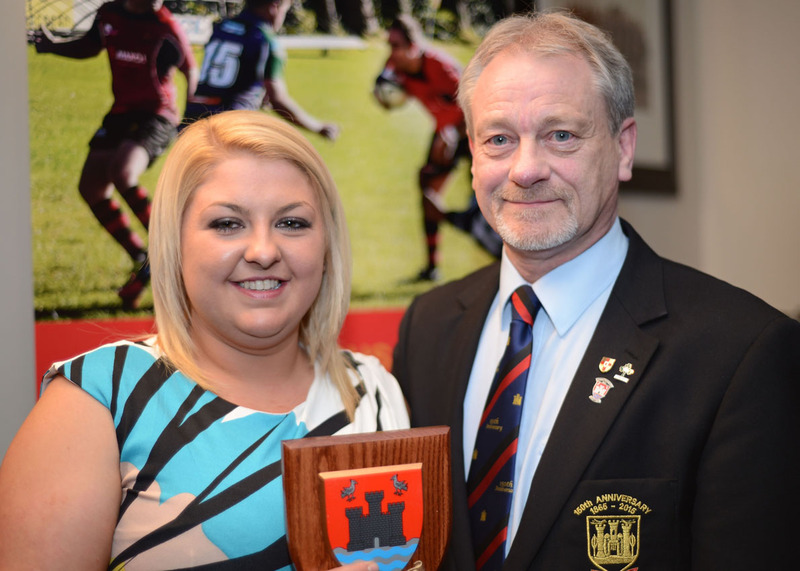 Highlights of the Annual Club Dinner and Awards for the 15/16 season. 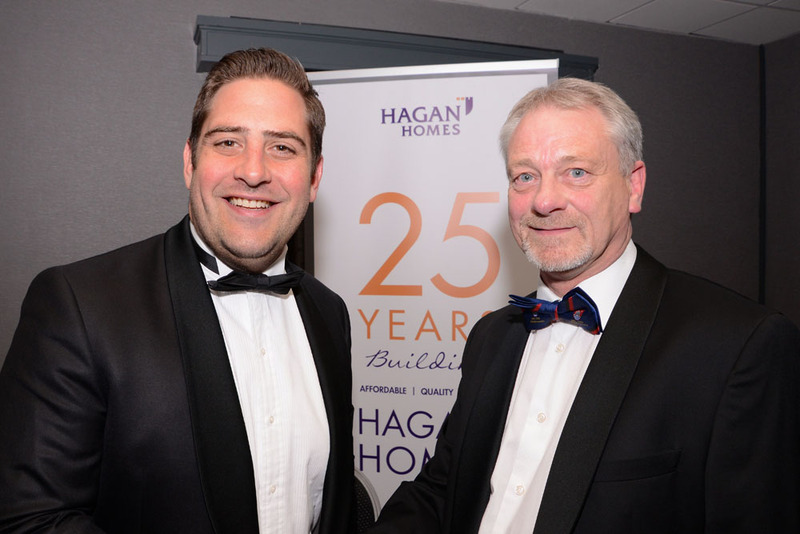 Highlights from the 2015 event at the Belfast Loughshore Hotel. 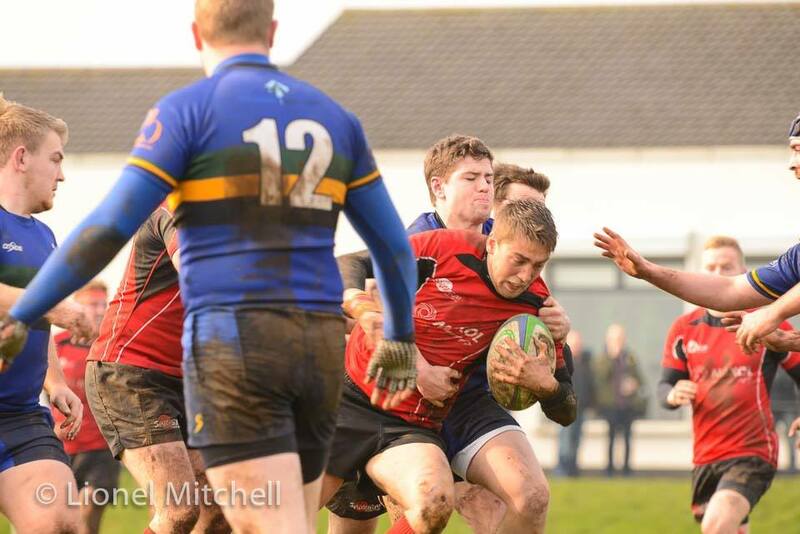 Action from Carrick's narrow one point defeat in the Junior Cup. 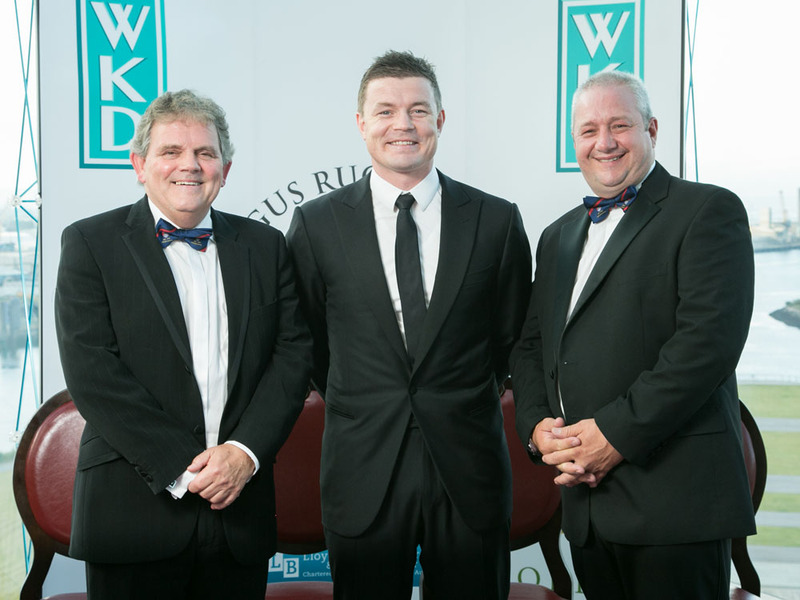 150th gala with Guest speaker, Brian O'Driscoll at Titanic, Belfast. 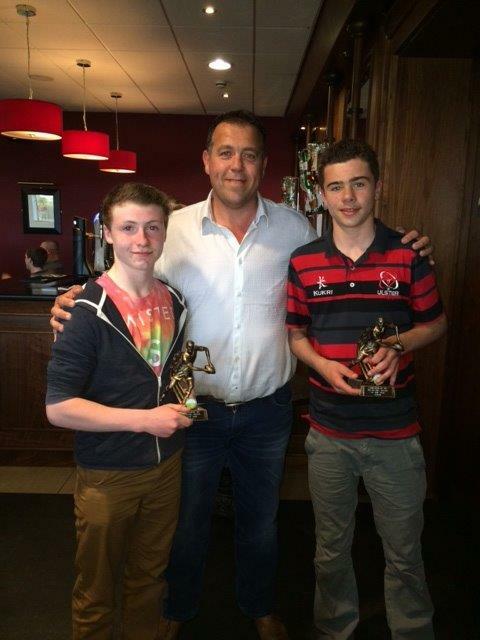 CRFC Youth Section Awards 2015. 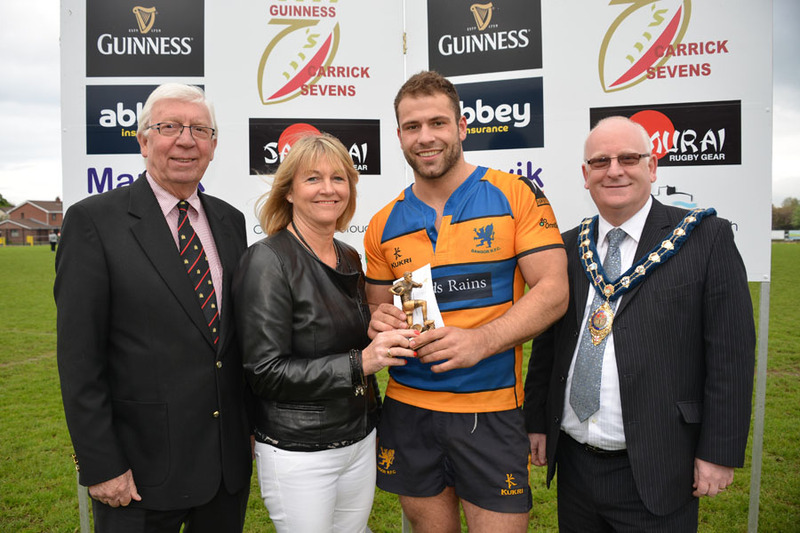 Carrick Sevens winners over the weekend. Credits: Paul Megahey. 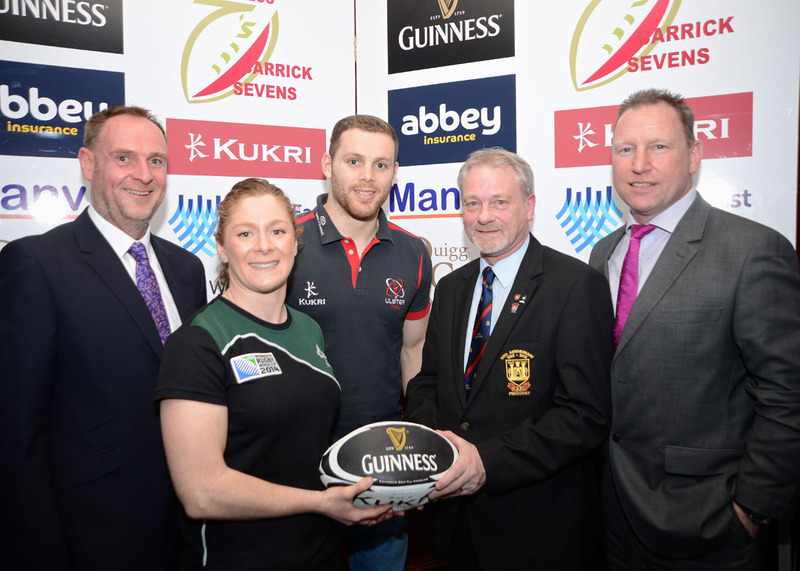 Carrick Sevens Draw 2015. Credits: Paul Megahey. 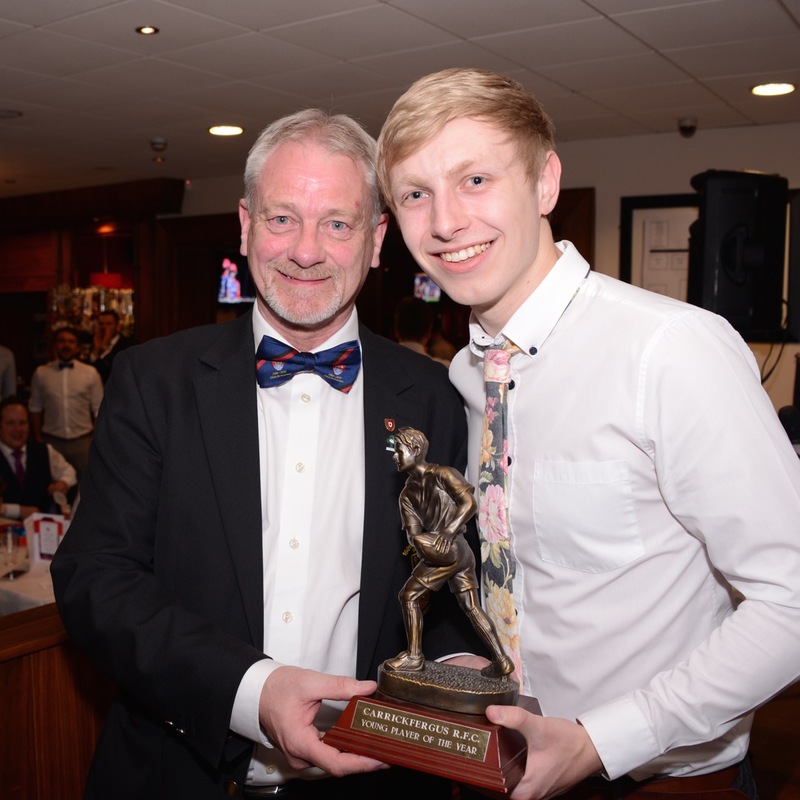 Highlights of the Annual Club Dinner and Awards for the 14/15 season. 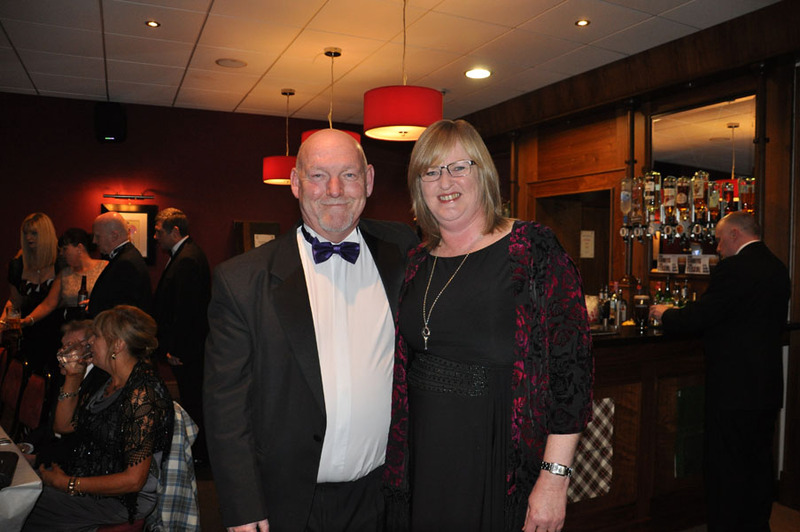 Highlights of Burns Night in 2015. Credits: Peter McMurtry. 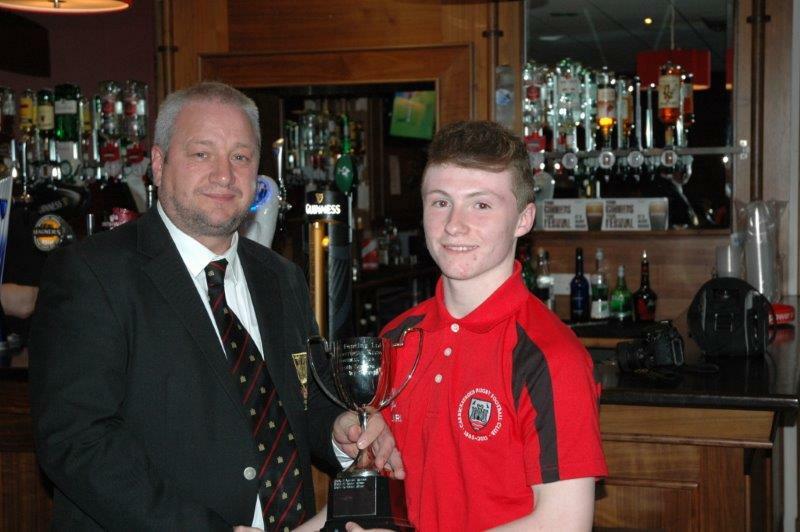 Pictures of the winners of the Youth sectons 2013/14. 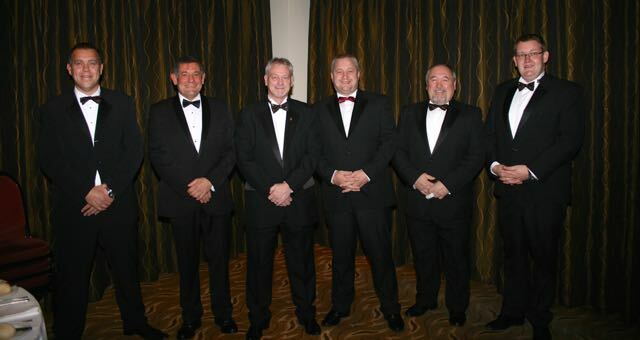 Pictures of the winners over the weekend. 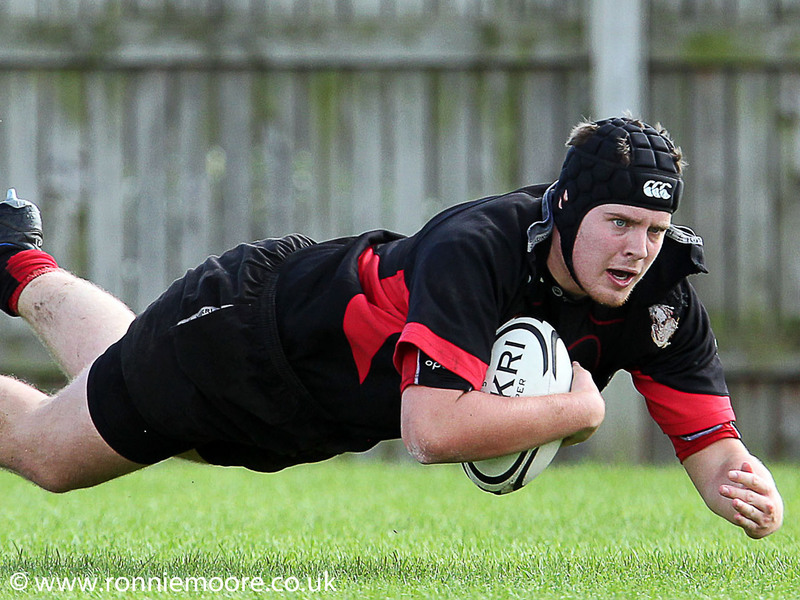 Action from Carrick's 22-7 win over Lisburn on 29 March 2014. 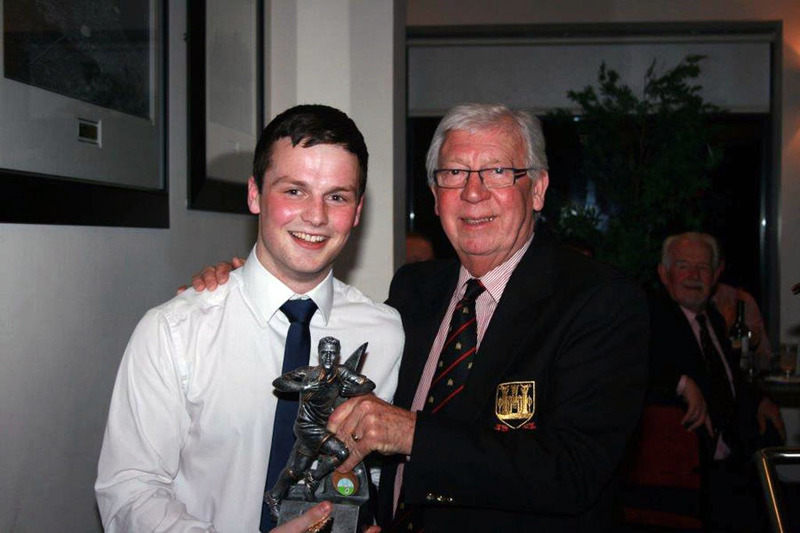 Highlights of the Annual Club Dinner and Awards for the 13/14 season. 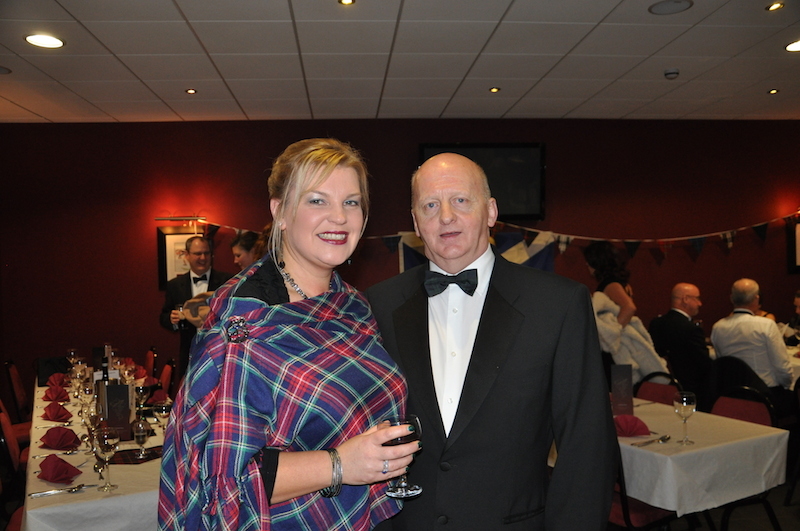 Highlights of Burns Night in 2014. Credits: Peter McMurtry. 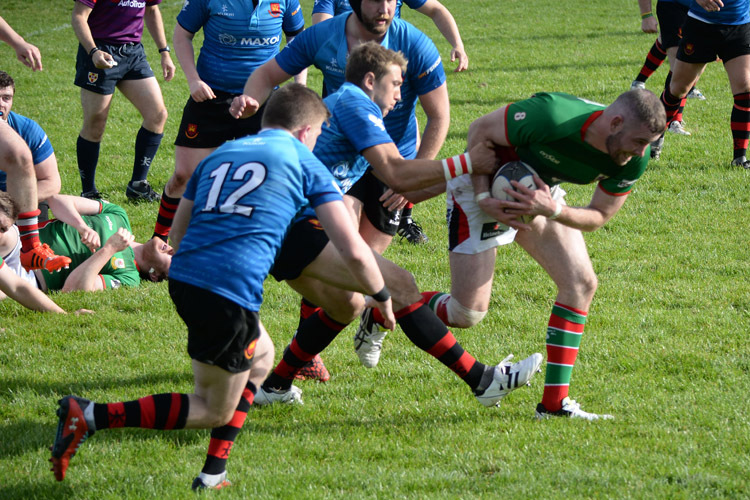 All the action from Saturday 18th January 2014. 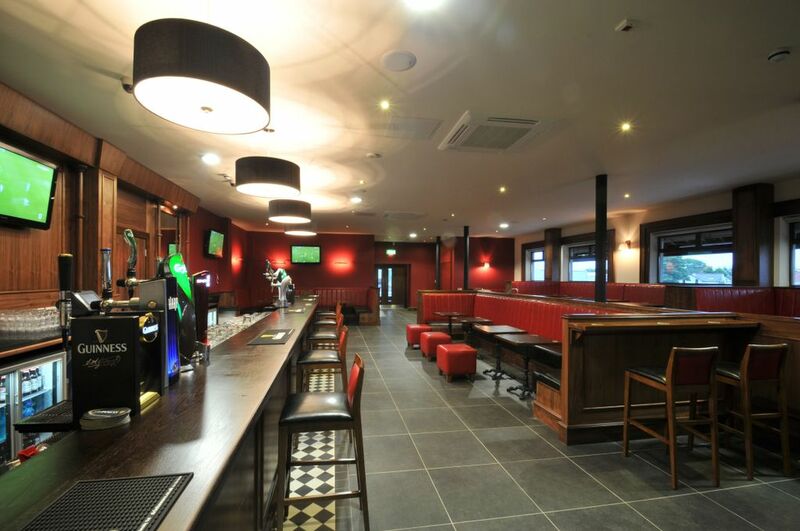 Our clubhouse went through a major overhaul recently, check out the gallery. 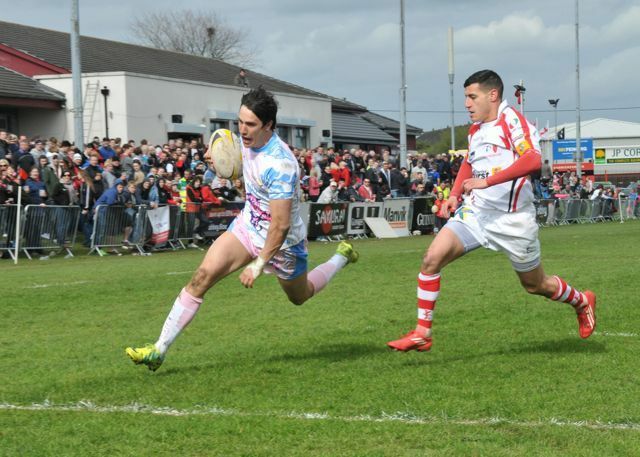 All the action from this year's Carrick Sevens tournament! 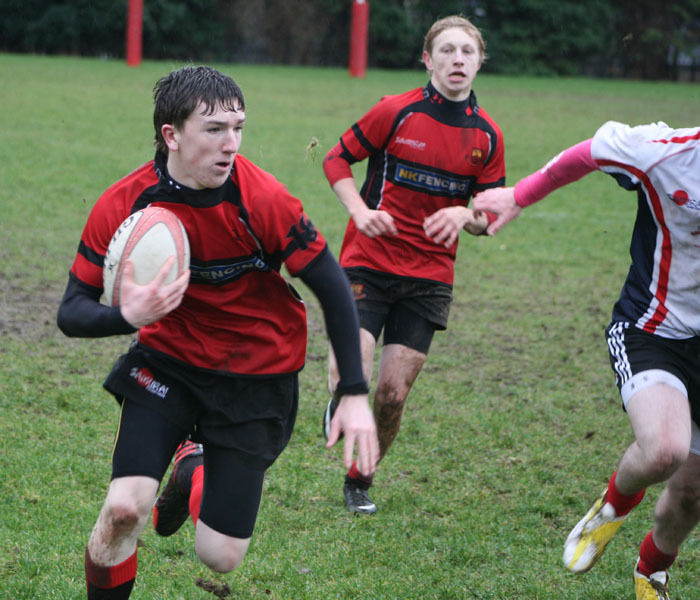 All the action from the 2011 Carrick Sevens tournament! 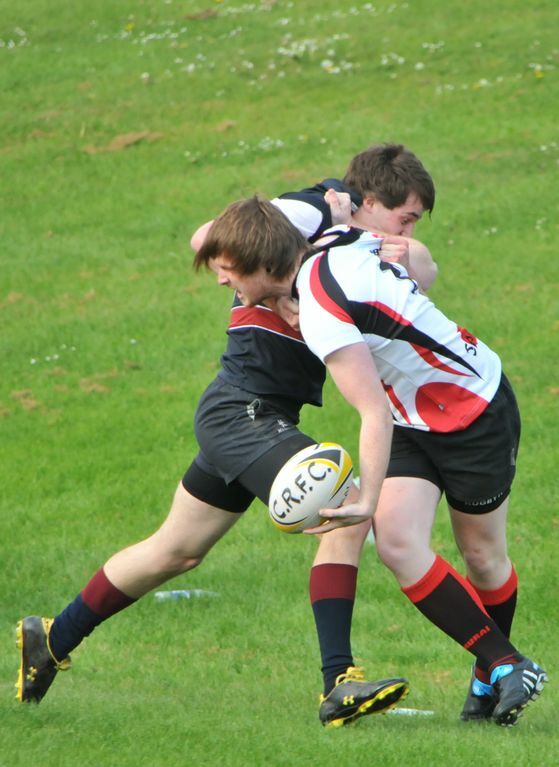 An overview of our 2011/12 season.